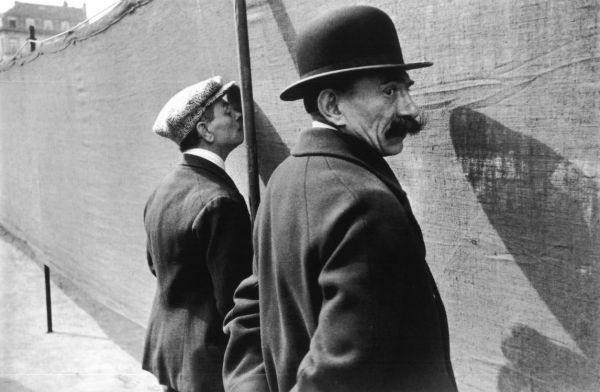 The Jewish Museum of Belgium presents 133 black and white photographs by Henri Cartier-Bresson (1908-2004), the French photographer famed for his ability to seize the right moment. 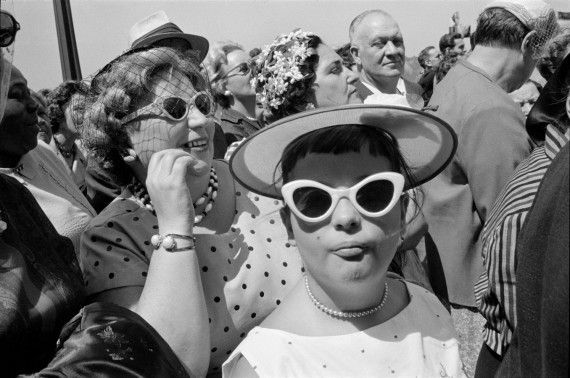 Considered the father of photojournalism, Cartier-Bresson set new standards for his peers and successors by developing a style known as street photography, or life reportage. 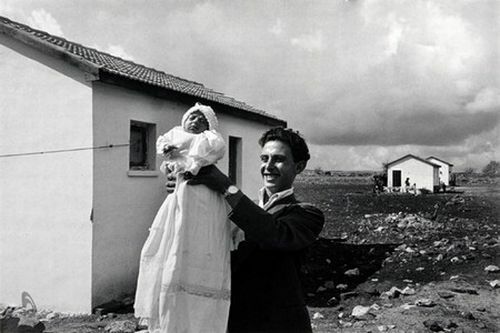 Together with Robert Capa, David Seymour and others, he founded the photographic agency Magnum in 1947. 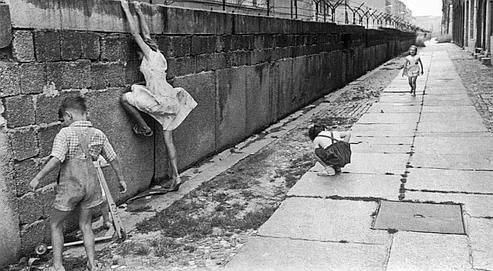 This exhibition includes his early surrealist-inspired images, documentary work on the resistance in Paris, and a series of photographs from his travels in the 1960s and 1970s. Address Musée Juif de Belgique, Rue des Minimes 21, 1000 Brussels, tel. +32(0)25121963. Musée Juif de Belgique, Rue des Minimes 21, 1000 Brussels, tel. +32(0)25121963.